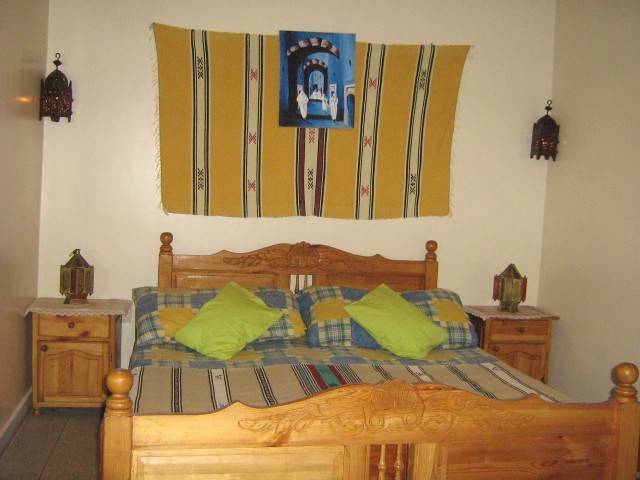 Adventurekeys surf house is typically decorated in the Moroccan style, is located in Taghazout, near Agadir, with exceptional views overlooking the well known surf spots (Panorama, point, Banana, h-point and Anchor point and h-point) of the great south, all within less than 5min drive. 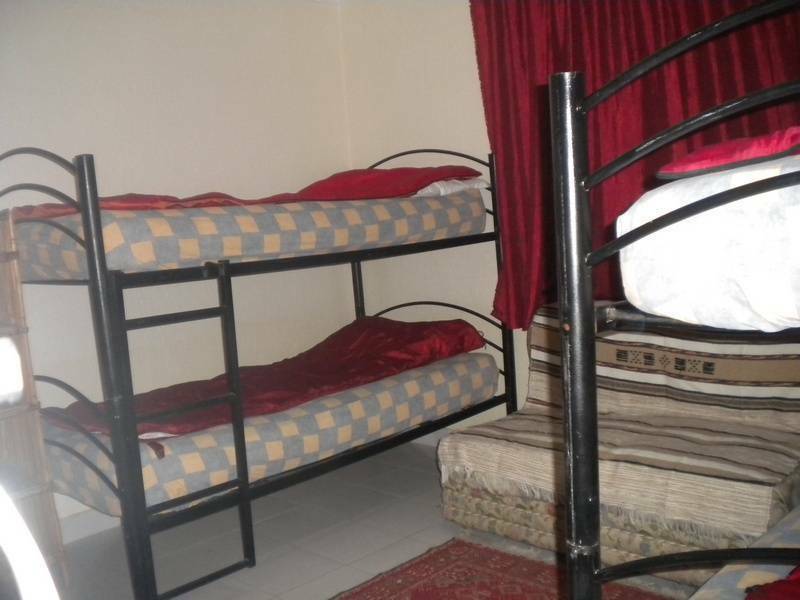 A few meters away from the beach, you will be provided with all the comforts of home. 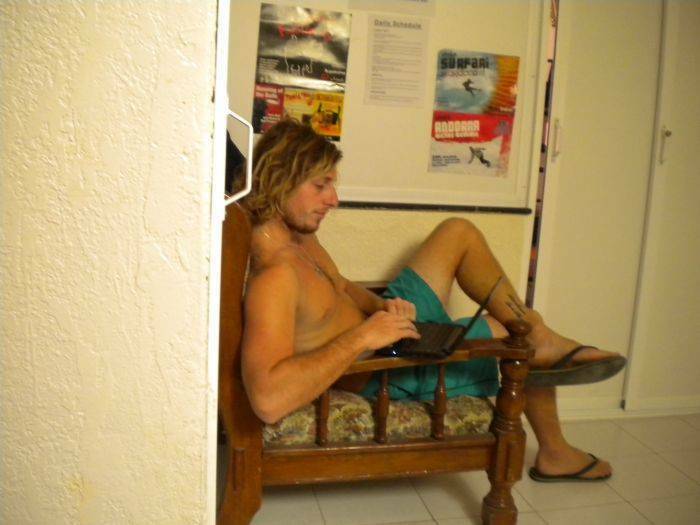 Our tranquil house is shared with other surfers, living together in a very relaxed, familiar atmosphere (Please check the pictures). The surf house is equipped with 10 bedrooms, 5 bathrooms, a 3 kitchens (One which is at everybody's disposal) and an up stairs TV room where you can choose between surf movies or channels of the world, books and surf magazines. The open terrace is perfect for BBQ at night or just to chill out. The town itself is a great place to experience the extraordinary restaurants, surf shops and traditional market, all just few minutes walk from the house. Your travel insurance is your own responsibility. On our website there is a direct link where you can get an online travel insurance. See top right link. 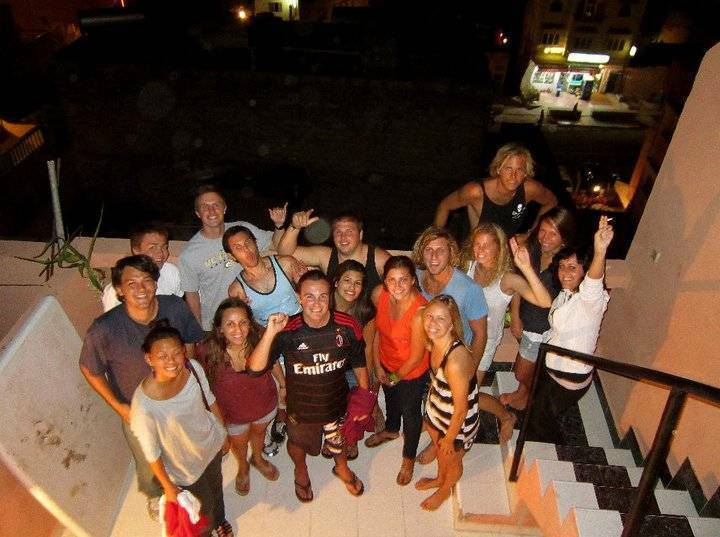 Our guests and guides -Our guests are generally between 18 and 35 (by heart) years old. A lot of them are backpackers and travelers from all over the world (Australia, Canada, US, Sweden, Netherlands etc.) and international students. -Our guides are all experienced surfers/travelers, who know the area, the culture and the ocean. They are from many different nationalities. We provide discounts for groups EVERY 6th person FREE! find some mates and come along! The client may cancel the booking up to 15 days before arrival and receive the deposit back. The Company will not cancel a trip any later than six weeks prior to the commencement of the trip. A proviso to this - the Company reserves the right to cancel a trip at any stage prior to the scheduled departure due to terrorism, natural disasters, political instability or other external events which make it inviable for the Company to operate our planned schedule. In such a case, the Company will, at its own discretion, refund the trip price only. Can I change my booking ? If the client wishes to change their booking in any way, the client must contact the Company as soon as possible and the Company will accommodate any requests to the best of our ability. Surcharges may apply. 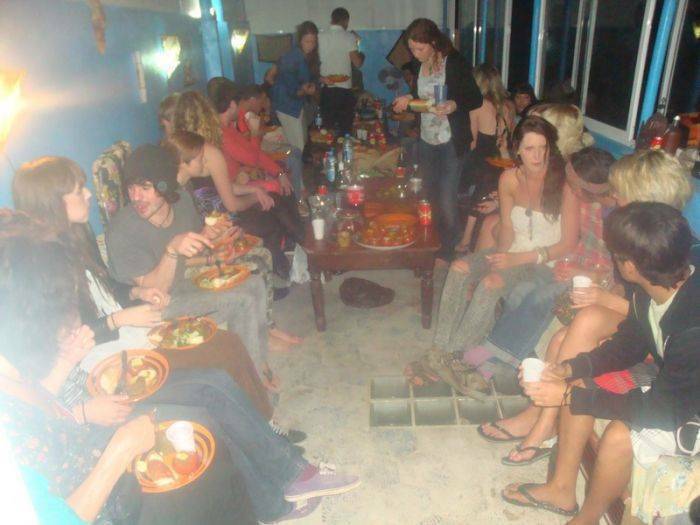 We are located in Taghazout, a cruise surf town 20 minutes north of Agadir, about 3 and a half hours from Marrakech. Since there are no addresses the best thing to do is give us a call when you arrive, or ask at the restaurant Lapaix in the main street for the Adventurekeys surf camp, or for the surfcamp of Younus/Yassine. You can go to Moroccan'n roll Surfshop, in the main street of Taghazout. The owner Larbi or his mates Karim and Ayoub will give you directions to where we live. The town has restaurants, shops, a pharmacy and everything you might need. There is no bank or ATM, but we pass an ATM when we drive to the surf every day. 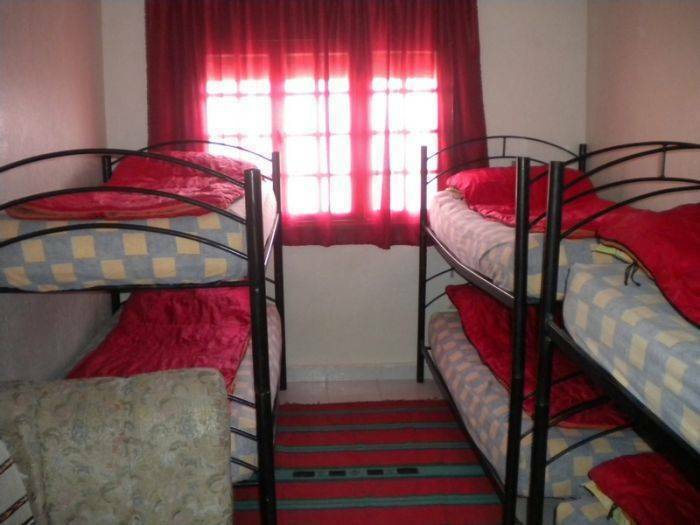 Our houses have electricity, warm water, dorm-style bedrooms, bathrooms are all shared. All beds have bedding. Towels are not provided. The house is within walking distance (half a minute) of the town square, the beach is a two minute walk. This is also where the closest surf break is.